Posts tagged with "WWDC 2016"
A few years ago, Matt Thompson of NSHipster.com created ASCIIwwdc, fully-searchable transcripts of WWDC sessions going back to 2010. ASCIIwwdc is still creating transcripts of WWDC sessions, but a couple of years ago Apple began offering its own searchable WWDC transcripts. Apple's searchable WWDC transcripts let you jump to any point in a video where a search term is mentioned. Yesterday, Apple introduced the its latest set of transcripts for the 2016 WWDC sessions. You can read the transcripts as single documents, search across all videos going back as far as 2012, or search within individual videos, which is a great way to find every mention of a topic that cuts across multiple videos. As you read a transcript, you can click on phrases to jump directly to the corresponding point in the related video, which makes navigating hours of video simple and fast. Transcripts of the 2016 WWDC sessions and for prior years are available on Apple’s developer website. Differential privacy, translated from Apple-speak, is the statistical science of trying to learn as much as possible about a group while learning as little as possible about any individual in it. With differential privacy, Apple can collect and store its users’ data in a format that lets it glean useful notions about what people do, say, like and want. But it can’t extract anything about a single, specific one of those people that might represent a privacy violation. And neither, in theory, could hackers or intelligence agencies. 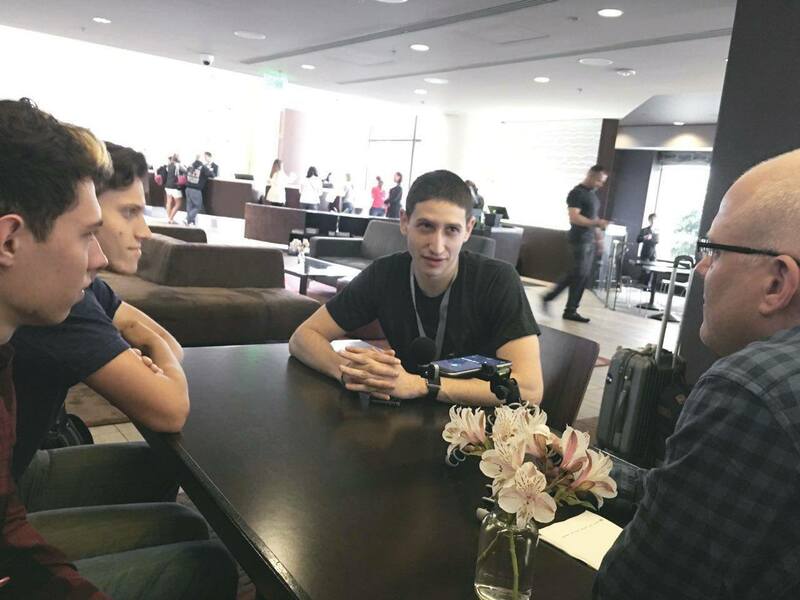 What I recorded over the course of the week are the same sorts of conversations that happen all over San Francisco during WWDC, whether it’s in line for a session at Moscone, over a meal with friends, or yelled at the top of your voice in a noisy bar at night. It was fun to see the many common threads that emerged from the interviews over the course of the week. Everyone had their own unique take on the events and interests in things that are relevant to their own projects, but there were also many reactions to WWDC that were common to most of the people to whom I spoke. 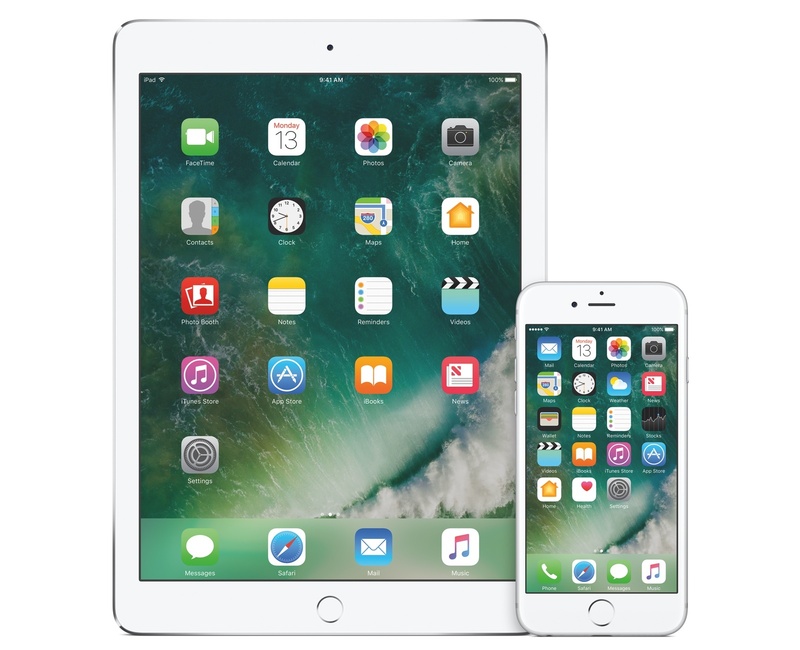 I heard from multiple sources a few weeks ago that some iPad-only features will be shipped in 10.x updates following the release of iOS 10 in the Fall. I wouldn't be surprised if some iPad changes and feature additions won't make the cut for WWDC. I didn't have high hopes for major iPad-specific features to be announced at WWDC. Still, I was disappointed to see the iPad return to the backseat2 after last year's revitalization. Every time Craig Federighi ended a segment with "it works on the iPad, too", it felt like the iPad had become an afterthought again. After WWDC, I strongly believe that Apple has notable iPad-only features in the pipeline, but they won't be available until later in the iOS 10 cycle, possibly in early 2017. At yesterday morning's keynote event in the Bill Graham Civic Auditorium, Apple took the wraps off of the latest revision of their mobile operating system. The tenth version of iOS opens up the system to a bold new world of integrations, APIs, and surprising customizability. It modernizes core apps that were growing long in the tooth, takes ambitious leaps forward with computer vision and contextual predictions, and enriches the user experience of such system tentpoles as notifications and the lock screen. iOS 10 marks the beginning of a new era of iOS in many different ways. With a solid, mature core to build on, Apple is now feeling free to reach out into new areas that it has never before explored with its most popular operating system. We'll have to wait for real world testing and future betas to see if they've truly delivered, but the promises of iOS 10 are some of the most ambitious Apple has ever pursued with "the world's most advanced mobile operating system." So let's take a look at the features Apple has planned for hundreds of millions of users next Fall. Well this is an odd one. Yesterday after the 2016 Apple Design Awards, Apple handed out to attendees a physical comic book titled "App Review Guidelines: The Comic Book". The comic is 36 pages long, and presumably is being used to try to drum up interest in reading through Apple's freshly rewritten App Store Review guidelines. The comic book is available in PDF form here, and reportedly will be followed up by a motion comic book coming later. The motion comic will be available through the Madefire Comics & Motion Books app. Apple is certainly starting to get creative in its efforts to get developers to read through the review guidelines before submitting apps. When you're reviewing over 100,000 apps per week, I guess you do what you can to try to stop time-consuming, guideline-breaking apps before they even get started. You can follow @MacStoriesNet on Twitter or our WWDC 2016 news hub for updates. Announced this morning on WebKit.org, the new version of Safari shipping with macOS Sierra this Fall is going to disable legacy plug-ins such as Flash, Java, Silverlight, and QuickTime by default. The WebKit project in particular emphasizes security, performance, and battery life when evaluating and implementing web standards. These standards now include most of the functionality needed to support rich media and interactive experiences that used to require legacy plug-ins like Adobe Flash. When Safari 10 ships this fall, by default, Safari will behave as though common legacy plug-ins on users’ Macs are not installed. In yesterday's keynote to kick off this year's WWDC, Apple announced the newest version of their Mac operating system. The most obvious change here is in the name, which, for the first time in over a decade, no longer includes OS X. 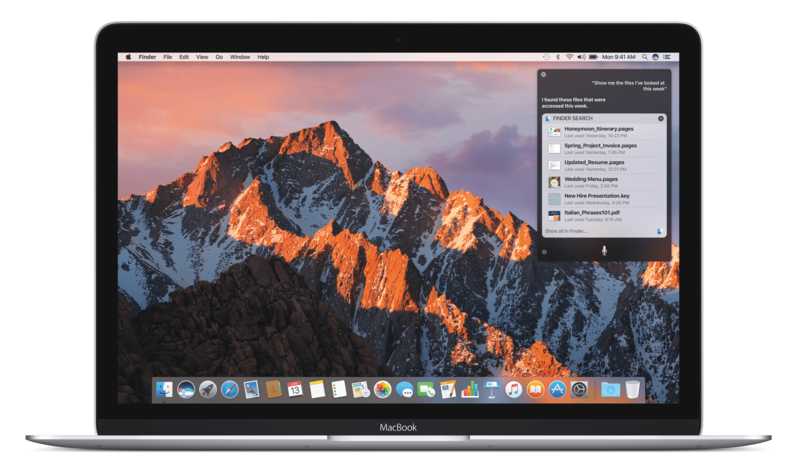 Instead, rebranded to match the rest of Apple's modern line of operating systems, their desktop version is now dubbed macOS. The company has not, however, dropped the famous locations in California naming scheme, this year choosing to go with the Sierra Nevada mountain range. 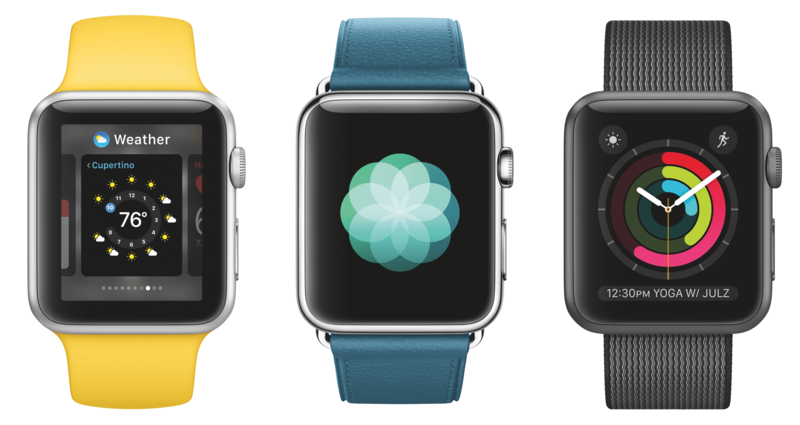 Apple this morning announced watchOS 3, the next version of the Apple Watch's operating system, at their WWDC keynote event. A big focus of the release revolved around much needed speed improvements throughout the system, but the announcements also emphasized improvements in health and fitness, accessibility, and messaging. There was also a pretty large overhaul of some of the main functions of previous versions of watchOS, including a complete change in the features tied to the Watch's Side Button.